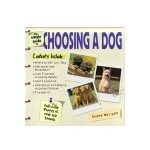 Choosing the ideal canine companion has never been easier. 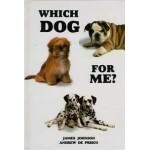 If you are considering a canine addition to the family, The Perfect Match id the perfect guide. 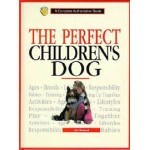 The most authoritative book of it's kind, it is the only one to utilize experts in every breed profiled. 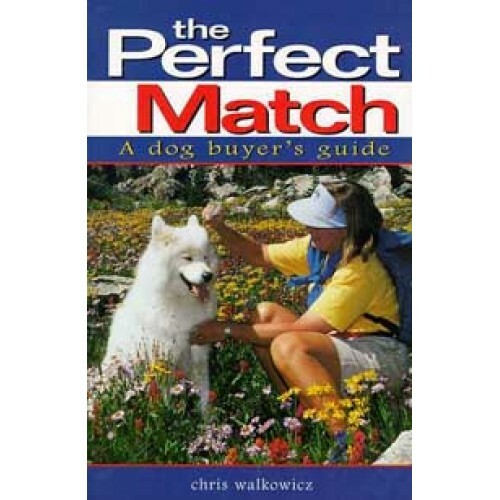 A photo accompanies every breed outlined, along with a complete checklist including personality and physical characteristics, as well as both positive and negative attributes. Because this is in the truest sense matchmaking, The Perfect Match provides a broad spectrum of in-depth information for each breed in a user-friendly format.